Beat 9 are one of the UK’s leading visual bands. 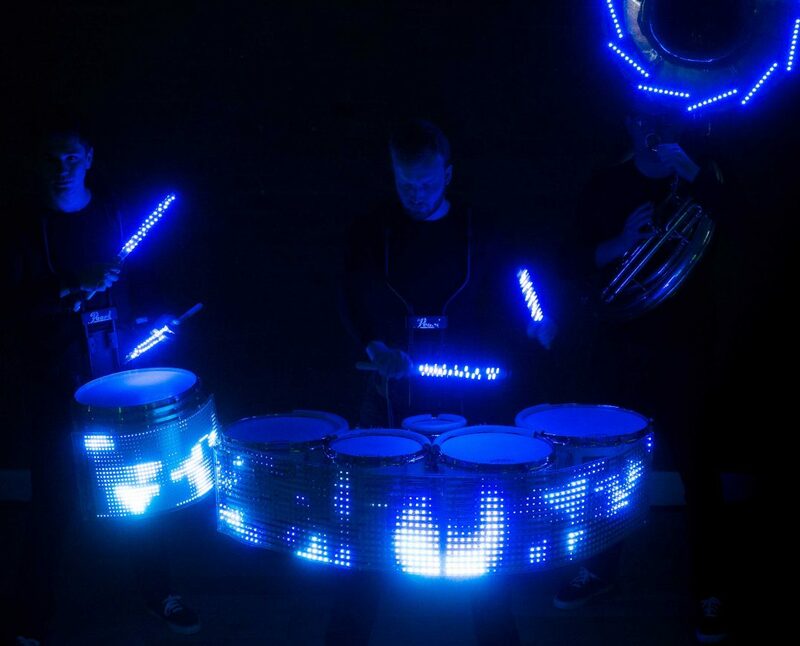 They are a group of high impact, energetic, completely mobile and blisteringly fast percussionists. The performance is extremely visual and flexible to cater to any needs. Their previous clients include the NFL, Sky Sports, Rugby World Cup 2015 and Honda to name a few. 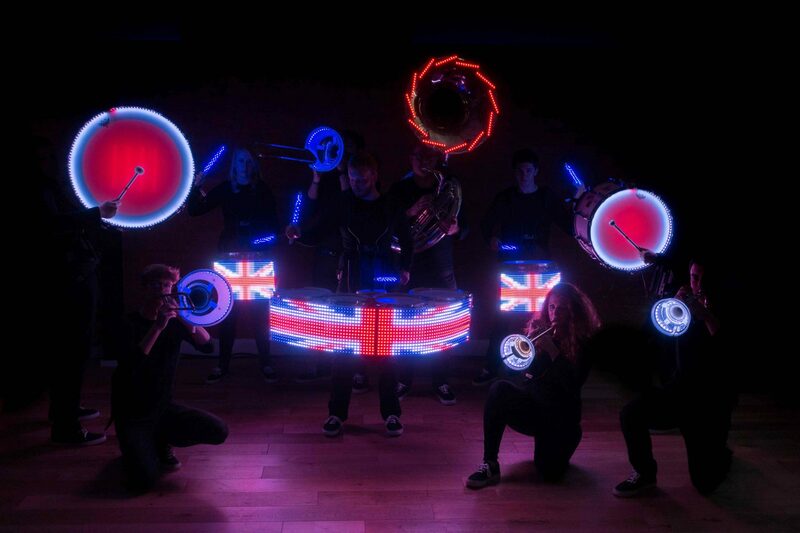 You can now amaze your audience with drumming entertainment for corporate parties, product launches, team building days, conferences and more. The group offer an eclectic mix of shows to enhance any event. "So visual and brilliantly unique." "I can't put into words quite how fantastic it was!"